Registration and further details at this link. Ahhh, damn... Im in Seattle watching the Jays Saturday and Sunday Otherwise would have attended. Guess I'm going to be the only WSC member there? Or will pistachoo make an appearance? Damn, I wish I could go but I won’t be in Van until the Tuesday. 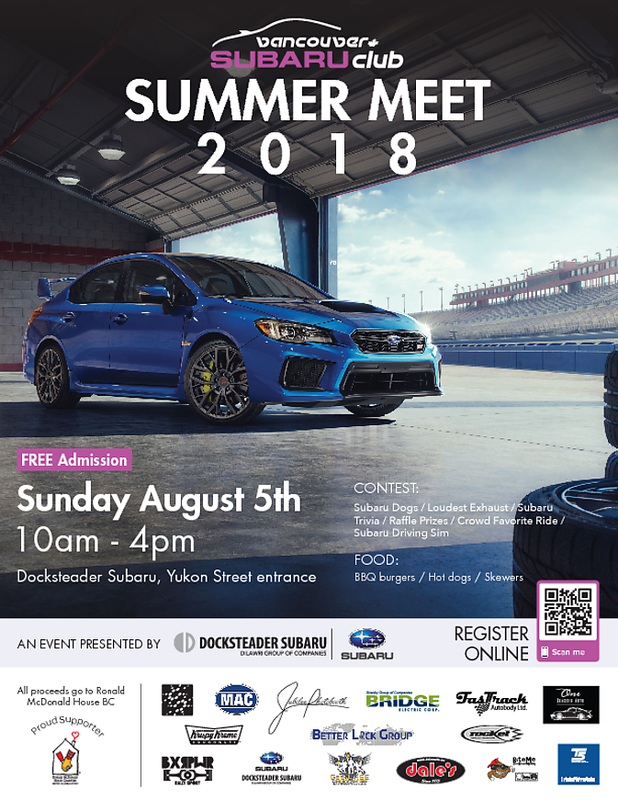 The big northwest meet down in Portland is also on the same day... Why must everything be on the same day!? Damn, just a tad too busy this weekend to make the trip down. Would have been good though. One more sleep until this meet. Any other WSC members attending this meet?